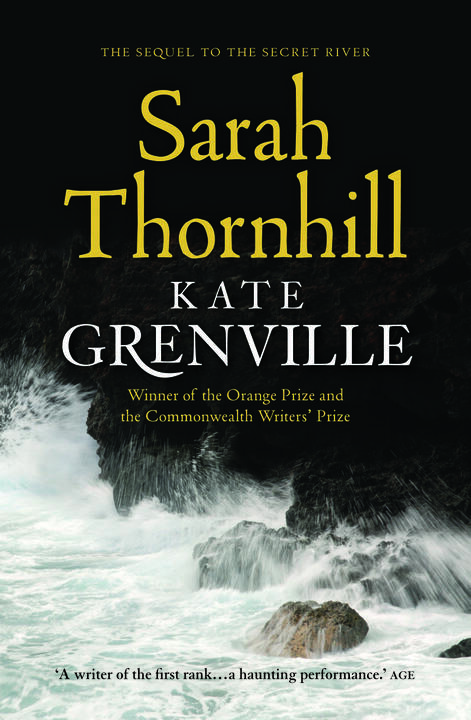 Congratulations to Kate Grenville and Vikki Wakefield, both shortlisted authors in the just-announced Queensland Literary Awards! 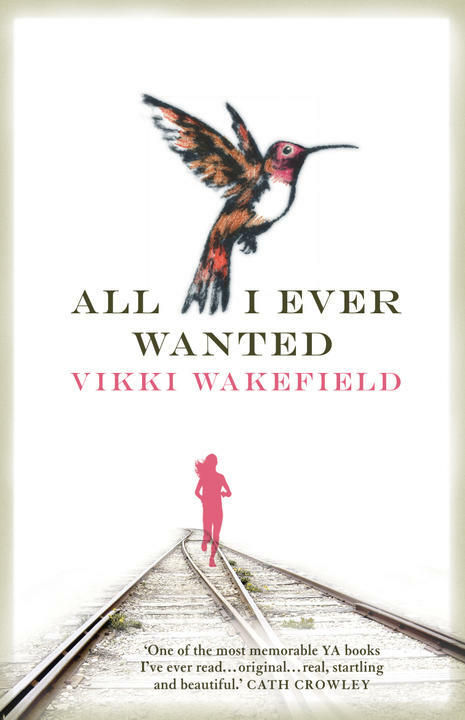 Kate Grenville’s Sarah Thornhill has been shortlisted for the Fiction Award, and Vikki Wakefield’s All I Ever Wanted for the Young Adult Book Award. You can see the full shortlists here. Christopher Currie has also been shortlisted in the brand new Courier Mail People’s Choice Queensland Book of the Year award for his debut novel, The Ottoman Motel. Make sure you vote for Chris here. The likelihood of a Queensland literary award was in serious doubt earlier this year after the cancellation of the Queensland Premier’s Literary Awards. An intrepid band of dedicated book lovers quickly stepped in to ensure that this would not be the case. 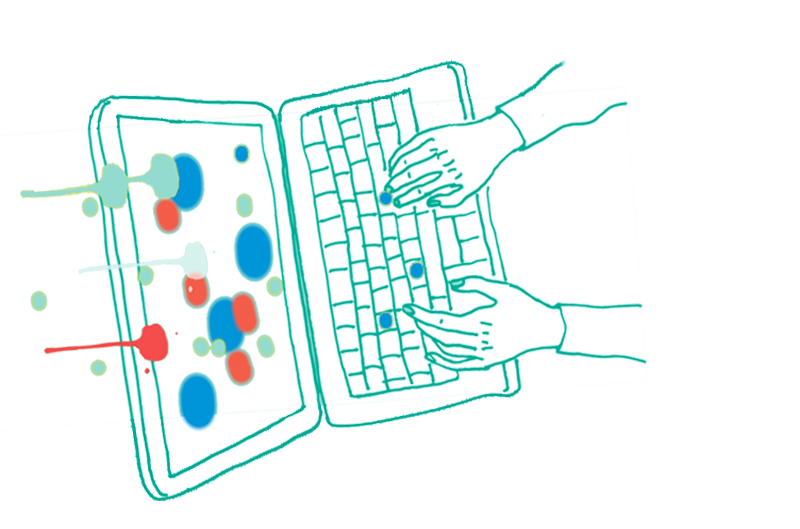 Visit the Queensland Literary Awards website to learn more and to support this great cause.